Man Typing On Keyboard And Working At Computer Laptop In Night. Fotos, Retratos, Imágenes Y Fotografía De Archivo Libres De Derecho. Image 115915659. Foto de archivo - Man typing on keyboard and working at computer laptop in night. 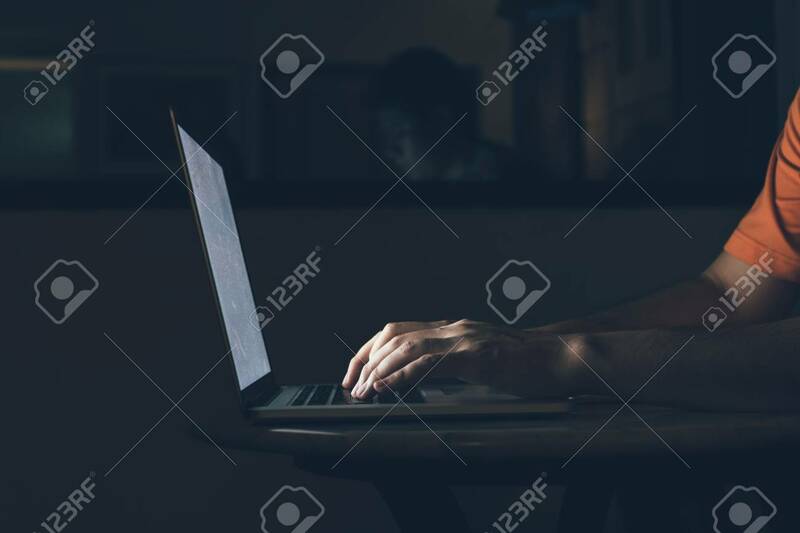 Man typing on keyboard and working at computer laptop in night.